The flu season is ramping up. According to the Centers for Disease Control and Prevention (CDC), activity of the influenza virus is increasing and widespread in the United States. 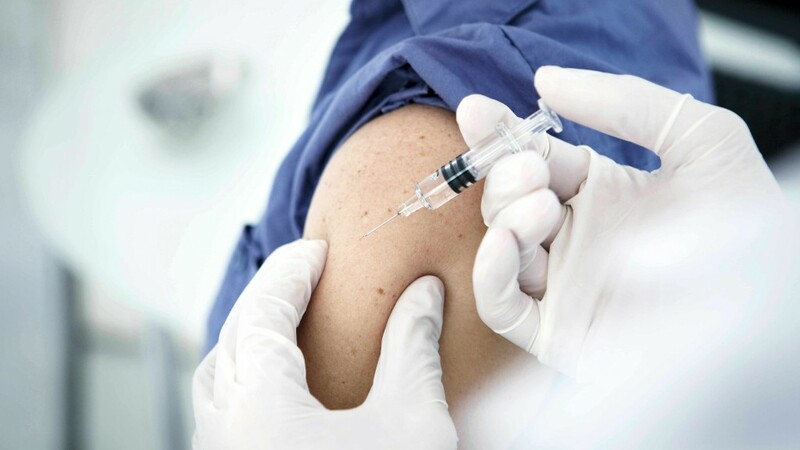 Experts from Mayo Clinic encourage people who have not yet gotten a flu shot to do so now. The CDC recommends that all people aged 6 months or over, with few exceptions, get vaccinated. However, the C. S. Mott Children's Hospital National Poll on Children's Health shows some children aren't getting the flu vaccine because their parents and caregivers don't think the flu shot is as important as other vaccines. In this Mayo Clinic Minute, reporter Vivien Williams talks with Dr. Pritish Tosh about this year's flu and how the vaccine can protect you and others from contracting the virus. Journalists: Broadcast quality video is available in the downloads. (TRT :58) Download the script. Mayo Clinic PathWays February 23: What’s the Diagnosis?